Love Marie has a growing celebrity clientele. 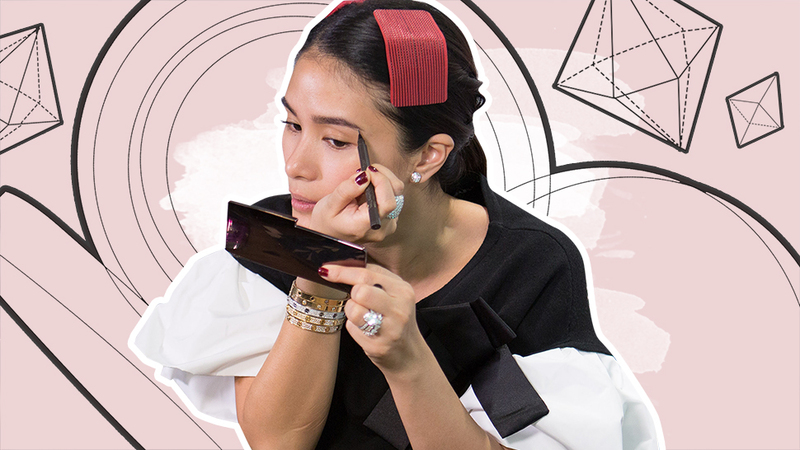 Heart Evangelista has definitely come a long way. 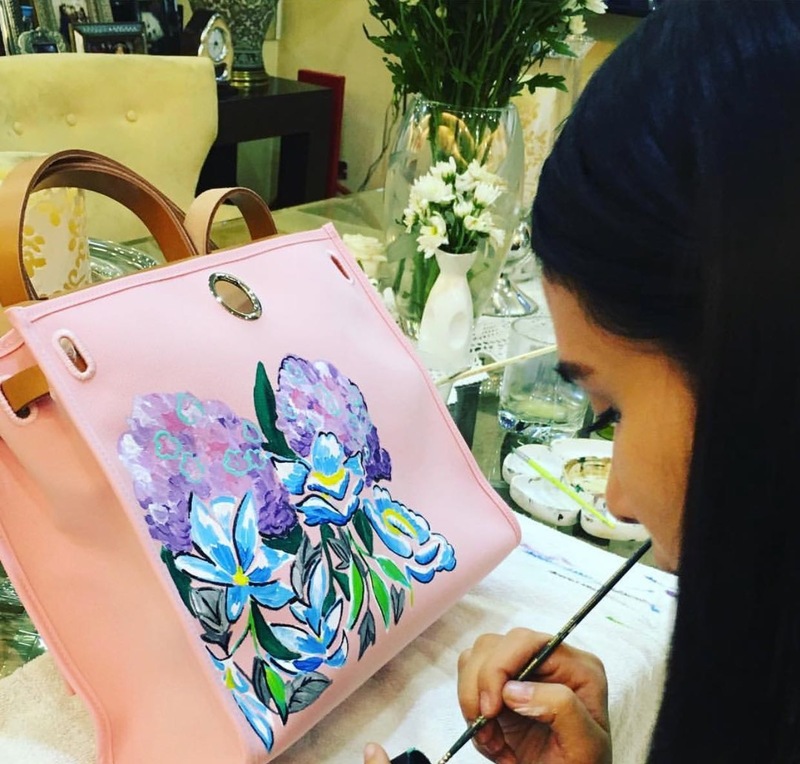 Several times she has put her creative skills to the test, and time and time again she successfully manages to prove that she is Love Marie, a true artist. 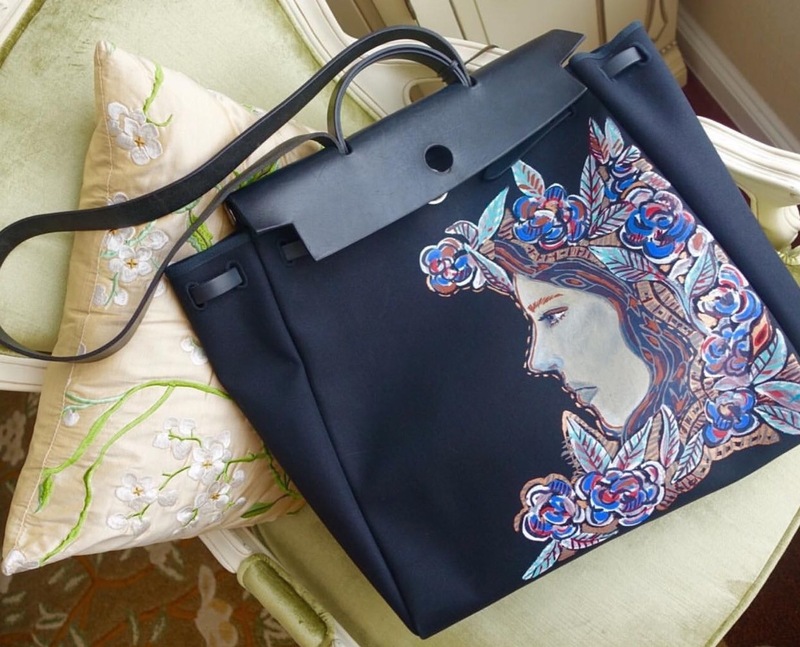 Anything she paints on, she turns into a work of art—designer bags included. 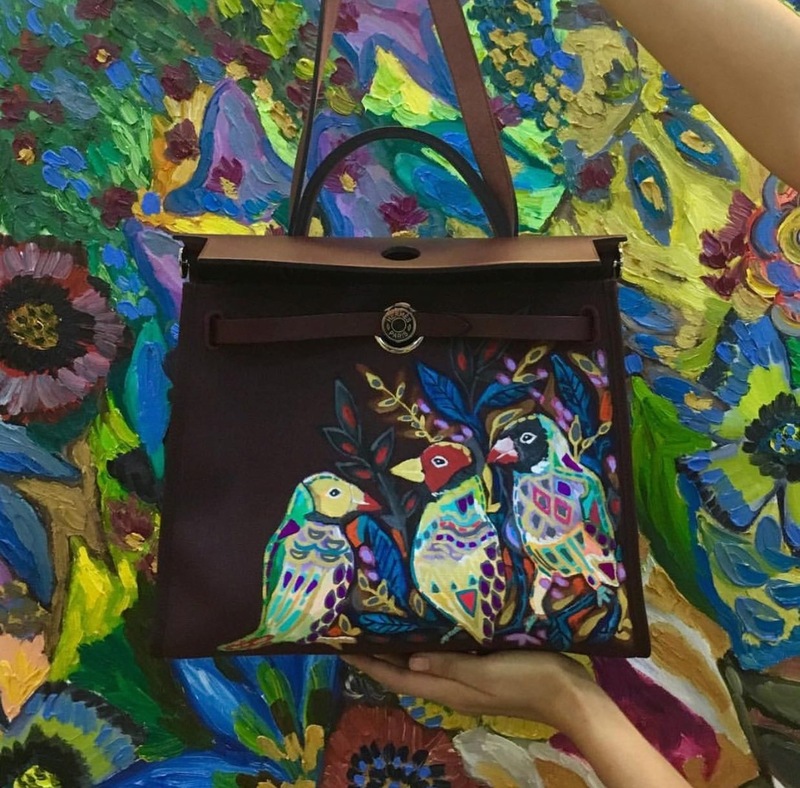 “I needed to paint on my Birkin first before the world could trust me,” she humbly tells Preview, although we all know that one look at her #LoveMarieHandpaintedBags is all it takes to convince anyone of her natural gift in the arts. 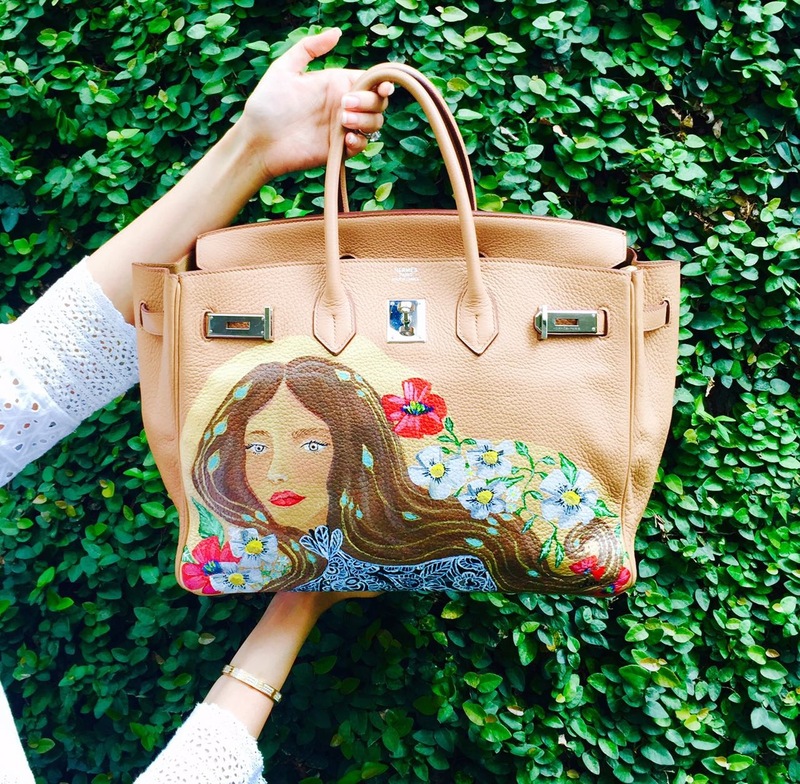 We always see proof of her remarkable artistry on Instagram, but did you know that she also has celebrity clientele under her belt? 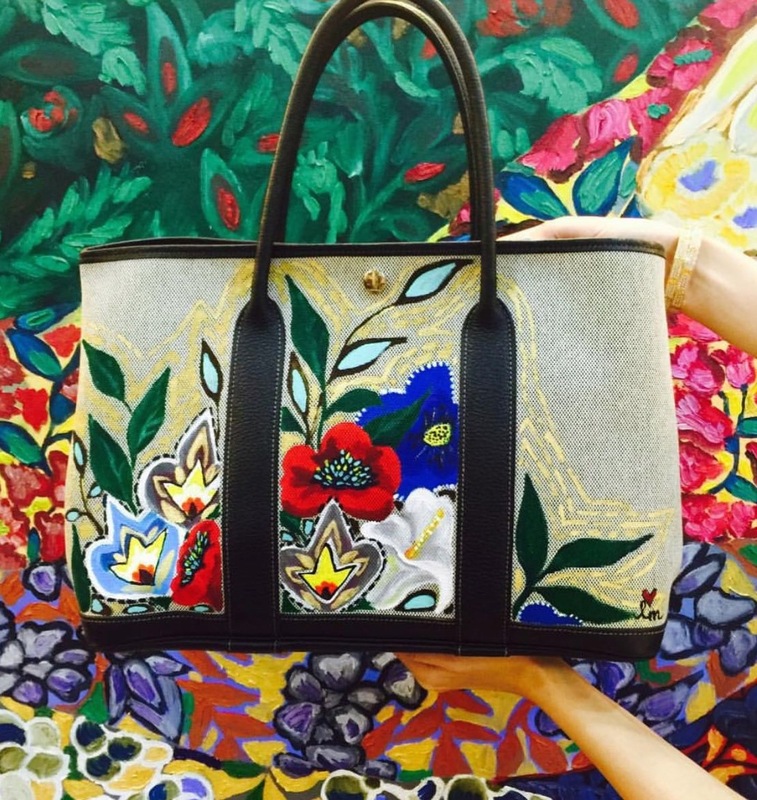 It's Rio de Janeiro #feels for Maggie Wilson-Consunji's Hermès Garden Party bag. 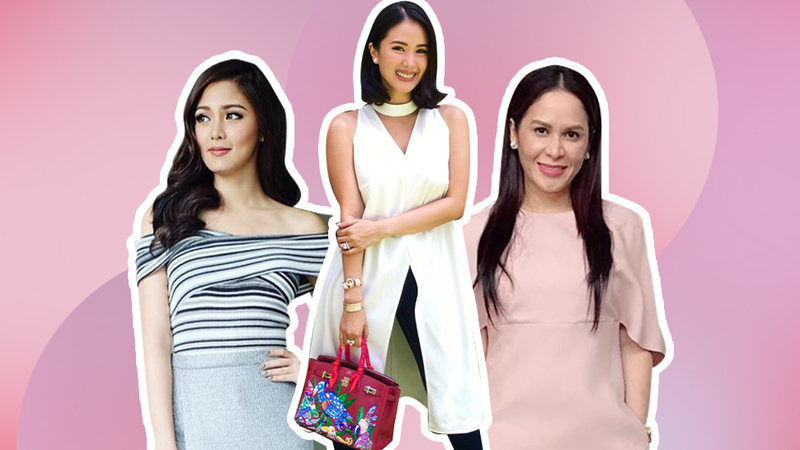 Kim Chiu is the most recent addition to Heart's growing list of celebrity clients. 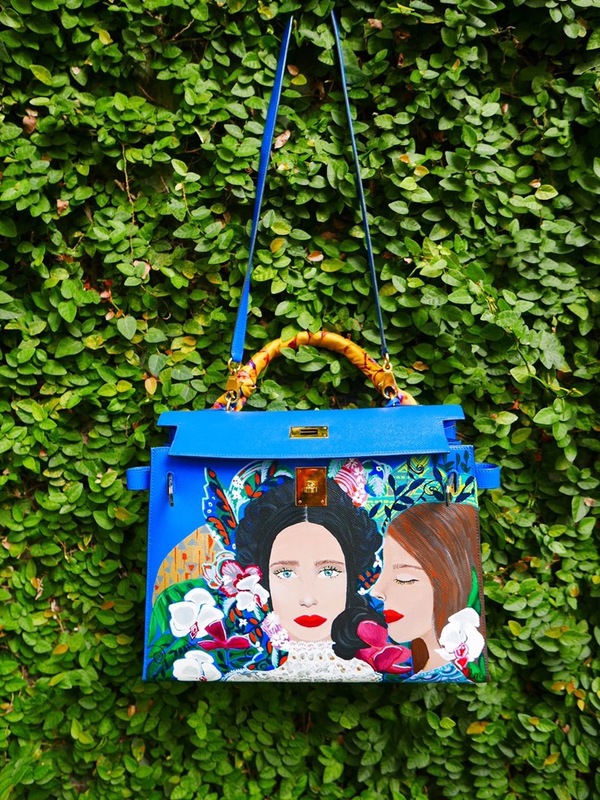 Check out her transformed royal blue Hermès Kelly! 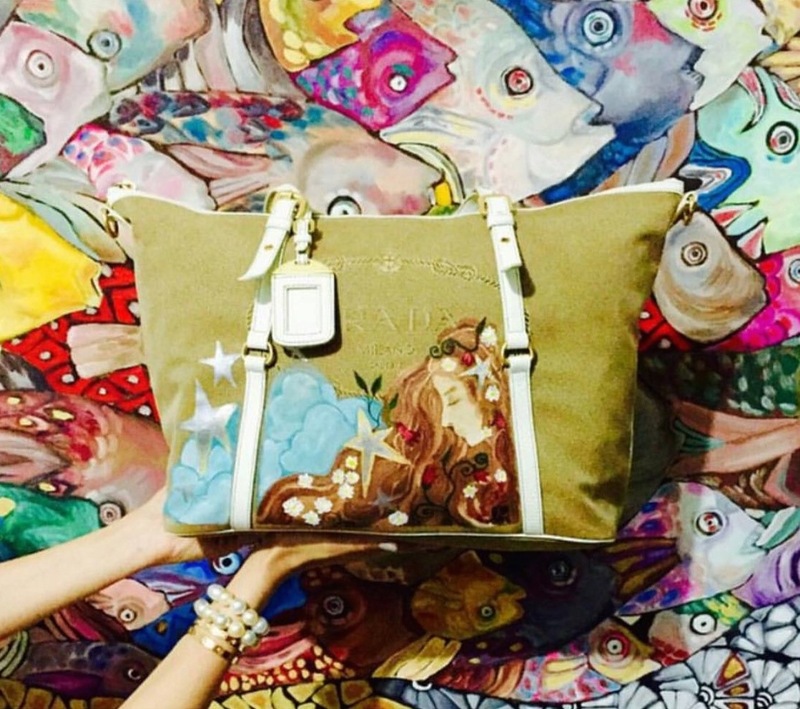 On this Prada canvas tote is a beautiful goddess that befits its owner, Carla Abellana. 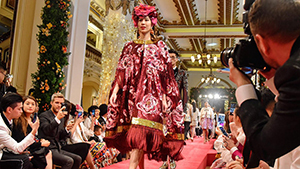 Florals for Grace Ang. 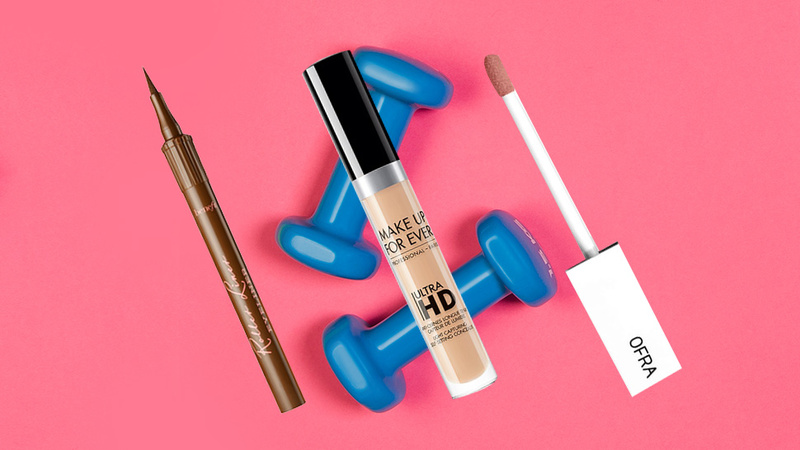 Groundbreaking! 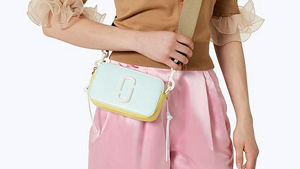 One obviously isn't enough for Jinkee Pacquiao, but who can blame her? 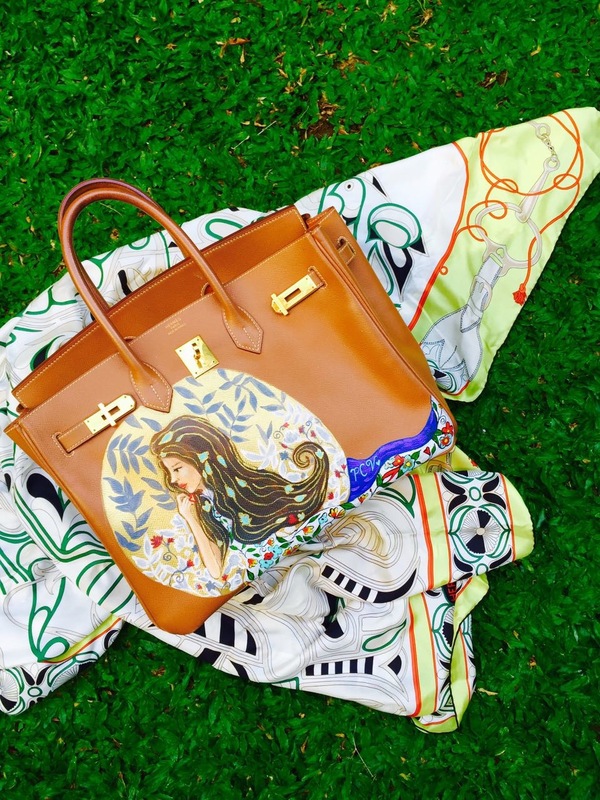 Pictured above are two of her beautiful Hermès bags that has Heart painted on. 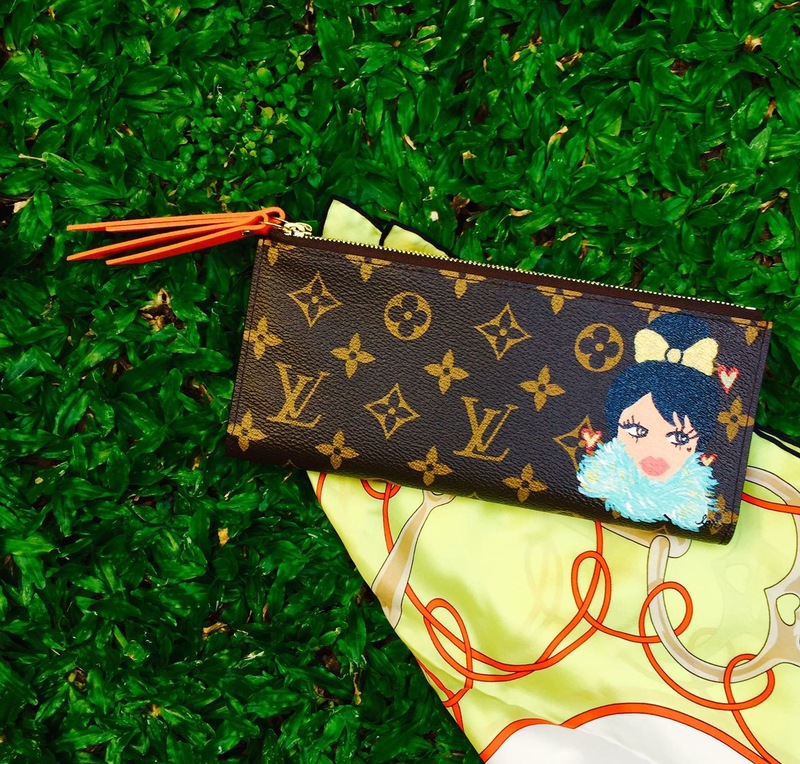 Lebanese designer Fadia Dekmak's Louis Vuitton wallet also has a stamp of Love Marie on it. 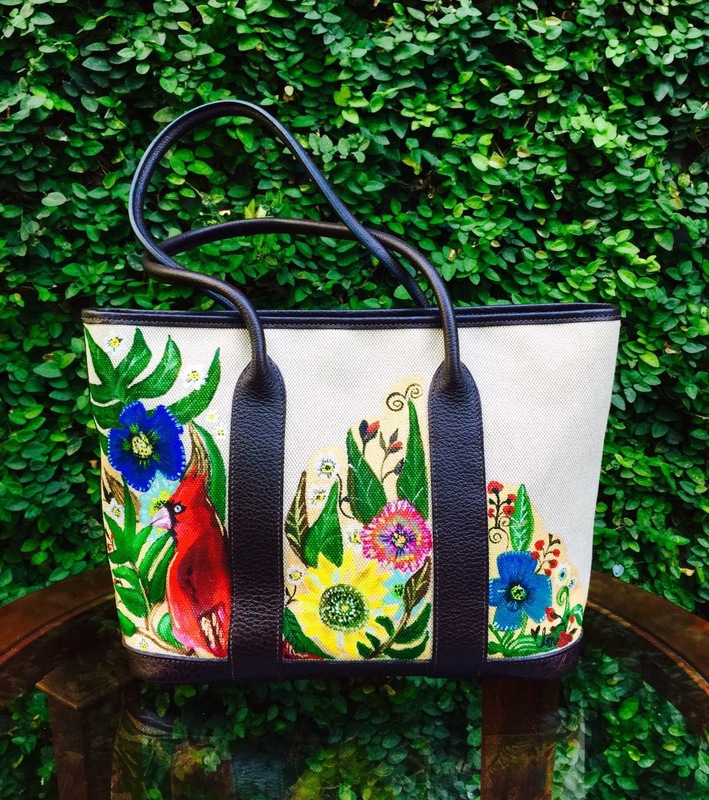 Naturally, Heart's stylist Kat Cruz-Villanueva also owns a #LoveMarieHandpaintedBag. 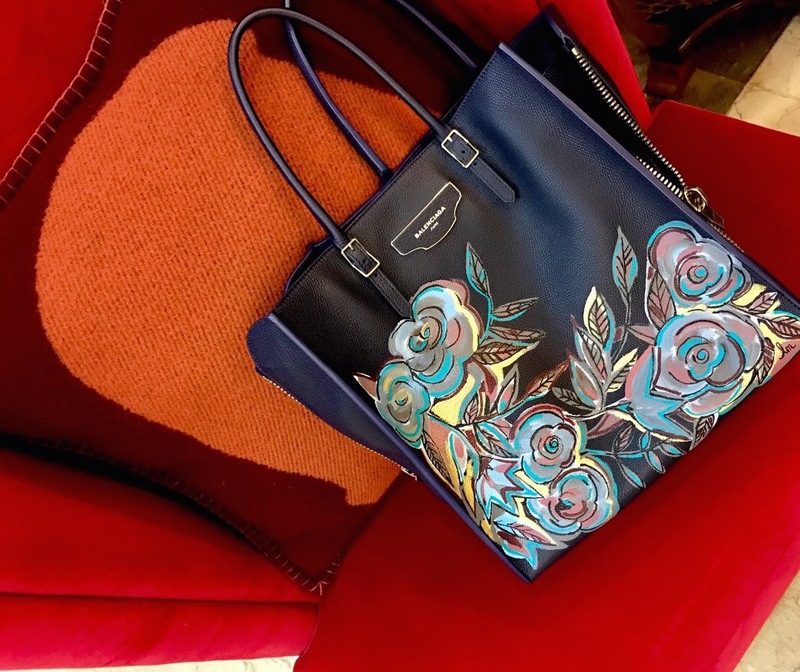 Sen. Cynthia Villar also joined in on the fun and had colorful roses painted on her Balenciaga. 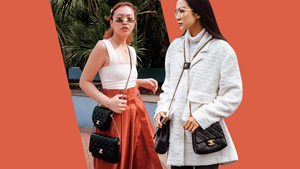 Princess Violago's transformed Birkin is the statement bag we all need to up the ante of our basic OOTDs. Here's another Love Marie masterpiece made especially for Dra. Aivee Aguilar-Teo.